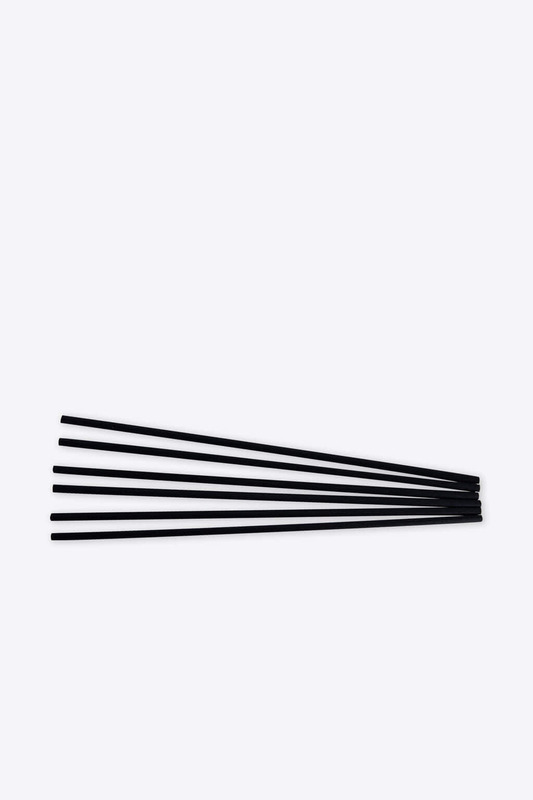 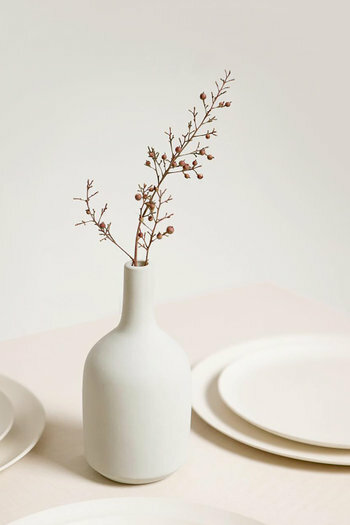 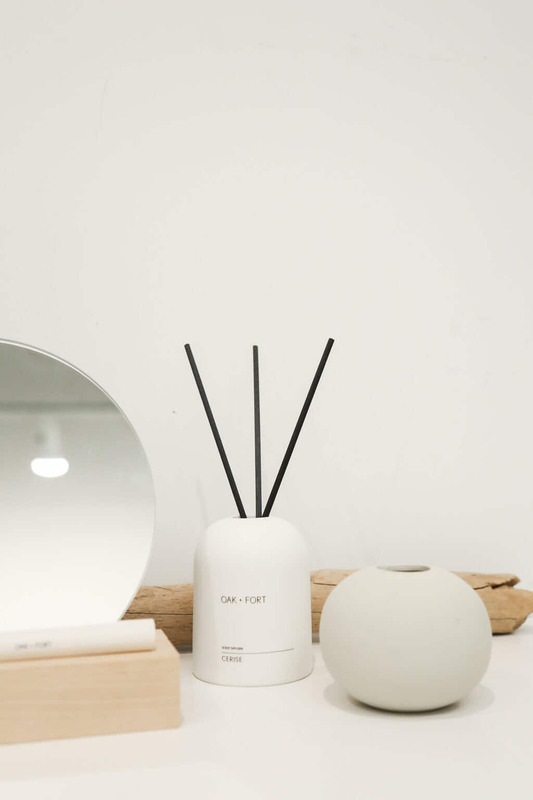 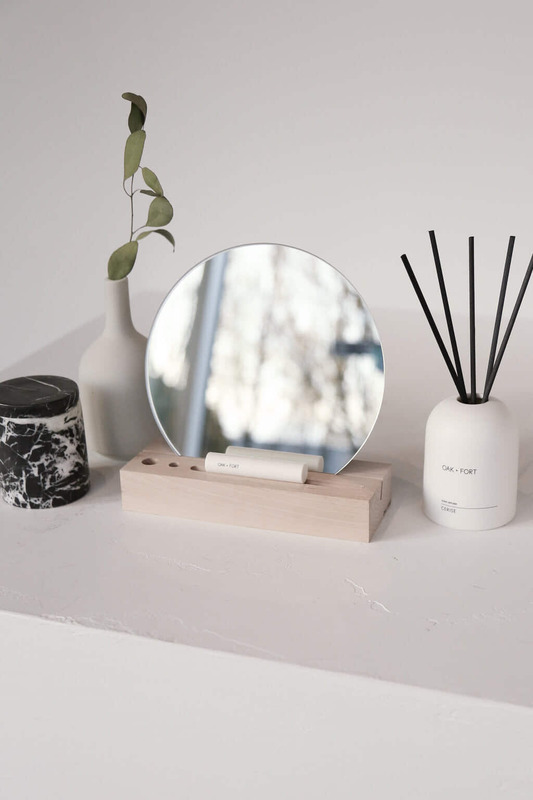 Minimally designed, this diffuser set includes a fragranced oil in our scent 'cerise' and black wood wicks to complement the white ceramic diffuser vase. 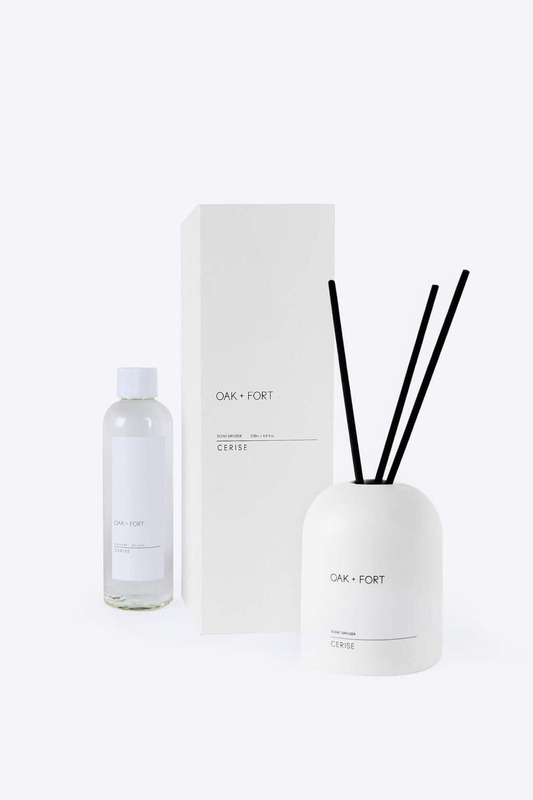 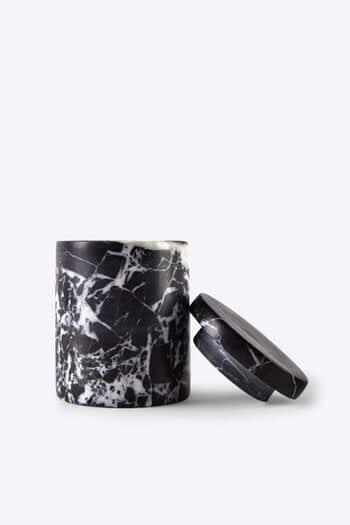 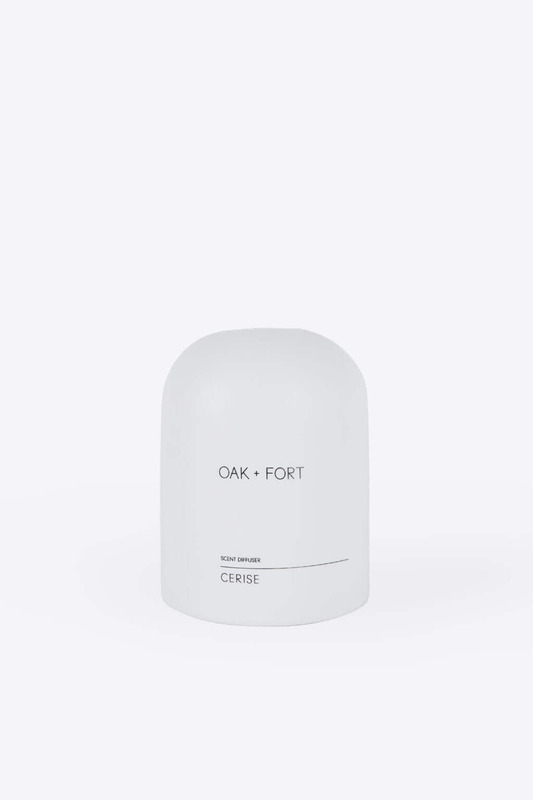 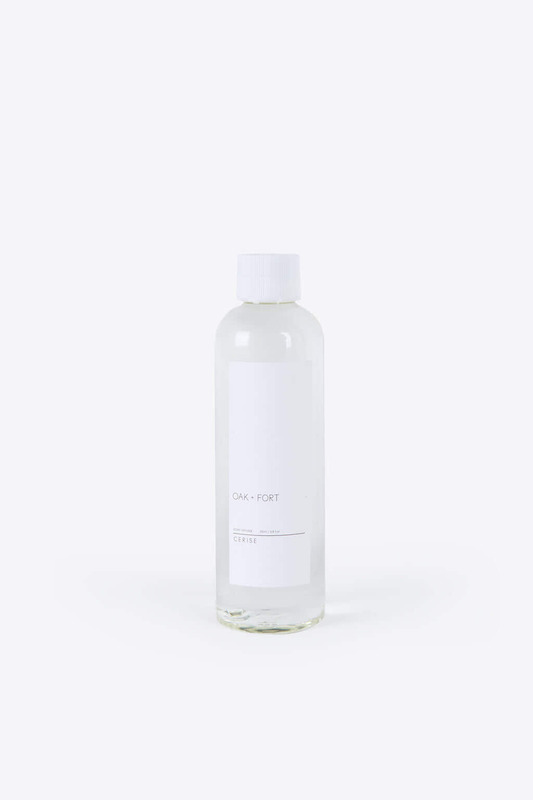 This diffuser encapsulates a warm, cozy and romantic scent featuring middles notes of spice and violet and base notes of wood, cedarwood, sandalwood, musk and patchouli. 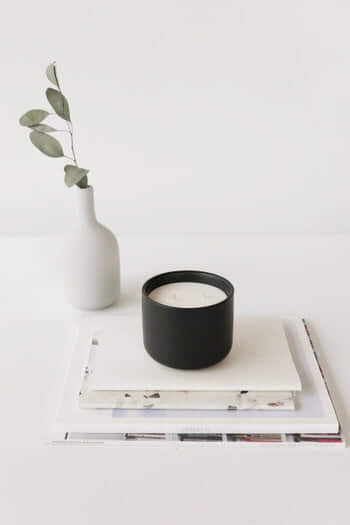 An ideal addition to any space in your home to create a calm and relaxed environment or perfect as a gift for the holidays.